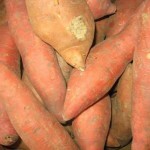 Sweet potatoes are a great alternative to white potatoes and are packed with nutrients. 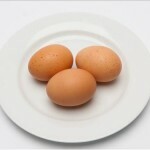 They are traditionally baked, roasted or mashed, but they can also be added to risotto, pasta or curry. 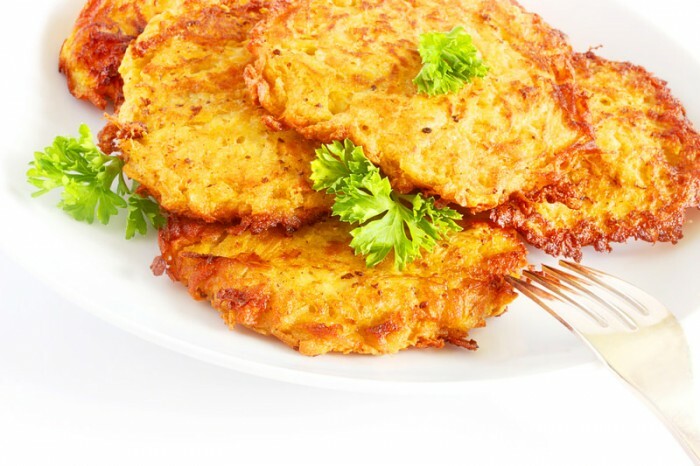 Here they are used to make delicious Latkes; a type of traditional Jewish potato pancake. Follow a recipe; Follow food safety and hygiene rules; Tidy away; Chop using the bridge/claw technique safely; Use a box grater safely; Use measuring spoons and cups; Season to taste. Knife, box grater, chopping board, measuring spoons, baking tray, large bowl, baking paper, spatula, spoon, oven gloves. Preheat oven to 180°C and place baking paper on to baking tray. In a large bowl combine all prepared ingredients. Scoop out a spoonful and place on to baking tray and flatten with spatula. Make sure you leave big enough spaces in between each one to avoid them sticking together. Bake for 25 minutes until golden brown, turn over and bake for a further 10 minutes.